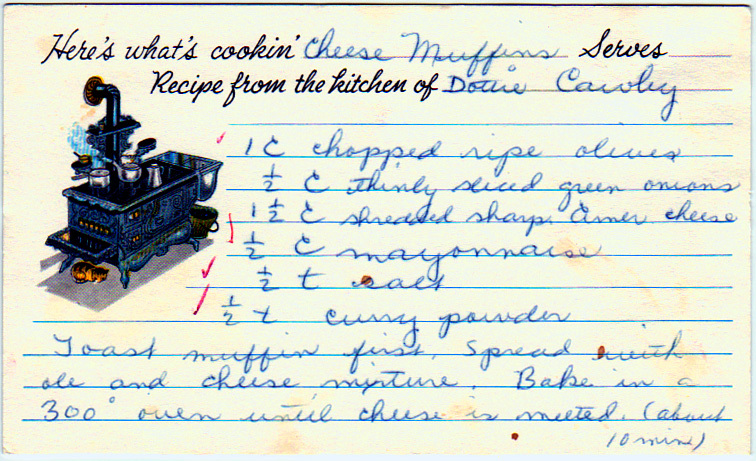 This is an old southern cheese bread recipe. What she meant to write was oleo, she just forgot to add the “o” at the end. I have more than a few old recipes passed down that call for oleo, which is margarine. I’m assuming too that recipe is for a cheese “spread”. , , , , , ,and spread on an English muffin?